A North American prodigy, two of NA’s greatest minds, one of the regions greatest support players... banned. 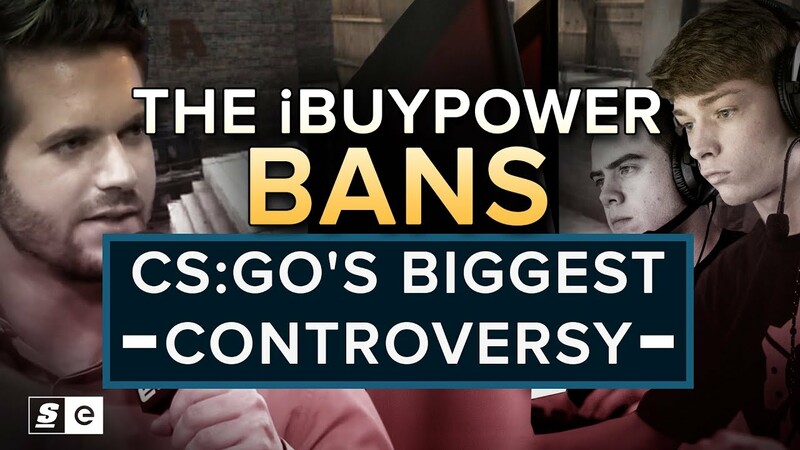 CS:GO’s 2015 match fixing scandal is still the biggest scandal in the game’s history. Four of the strongest players in North America were banned from pro play right as their careers were starting to take off. All for a few measly skins during a meaningless CEVO pro match.